Whether or not you will be able to start a master’s programme at the University of Vienna depends on various factors. Which programme do you want to study? Which degree programme have you completed previously? In which country did you finish your previous studies? Which citizenship do you hold? This 5-step guide aims at listing the most important aspects you need to consider when planning to do a master’s programme at the University of Vienna. We highly recommend to also read the detailed information about the admission process on the website of the Teaching Affairs and Student Services. 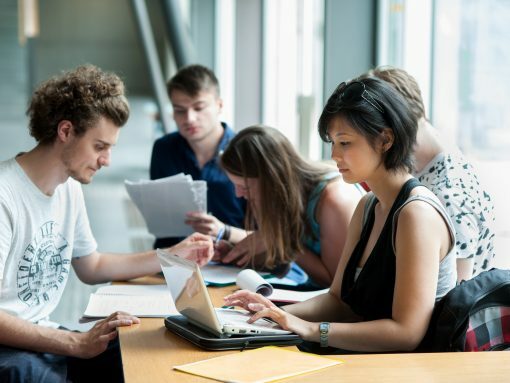 First of all, have a look at the range of master’s programmes offered at the University of Vienna and check whether the programme of your choice is offered by the University of Vienna or not. The web page of each programme (currently available only in German) offers good insight into the programme’s topics and structure. 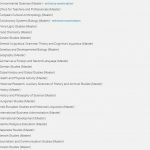 You also find contact details to the StudyServiceUnit (SSS) or StudyServiceCenter (SSC) – administrative staff in charge of the programme – and the Students’ Representatives – students who already study the degree programme. They will be able to answer questions concerning the programme itself. If you found a master’s programme of your interest, check out your eligibility to study this programme. You find information about which previous degrees you have to hold for the admission in the curriculum of each programme and in the Master Access Guide (MAG). If your previous degree programme or a similar one is mentioned, it is likely that you will gain admission if applying for the programme. Next step is to check out whether there are special admission procedures or qualifications. Some master’s programmes have an entrance examination and some are joint curricula which you possibly need to follow a different application procedure for. 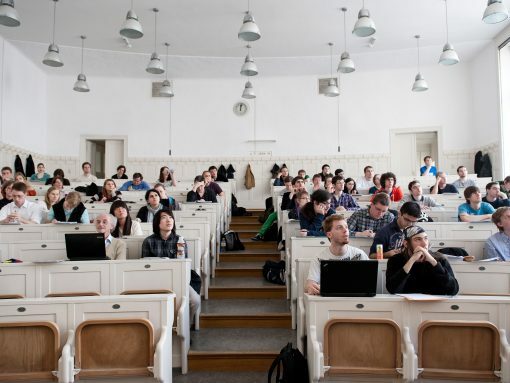 Usually, you need proof of German proficiency for studying at the University of Vienna. Some master’s programmes require English proficiency and/or other tests like GRE®. These requirements must be met when applying. You can apply during the respective admission period via u:space. To ensure that the processing of your application runs smoothly, provide everything you need for your application in its correct form. Depending on where you completed your previous studies and which degree programme you want to apply for, different documents might be required. Be aware that the documents need to be legalised as required and translated from a certified, court-sworn translator (if they were not issued in English or German). You find detailed information regarding the required documents and forms of legalisation/translation concerning your specific case here. *If you do not upload the required proof of German proficiency, you will be able to attend a German course after having received your admission letter (see Step 3). If you will obtain the required German certificate in the near future (e.g. in one or two months), fill in the prospective date of issuance in your application instead of uploading any certificate. After you filed your application, you will have to wait until you get your admission letter. Due to the number of incoming applications, the Admission Office needs at least 12 weeks to process your application. You will receive your admission letter via e-mail to the e-mail address you provided in u:space. Due to organisational reasons, the University of Vienna can’t inform you about the status of your application in between. If your admission letter is positive and requires you to pass a supplementary exam in German, you will be able to participate in the University Preparation Programme of the Vienna Universities (VWU) up to four semesters. Only after completing the prescribed supplementary examination can you start your degree programme. Get informed about the German course registration deadlines and costs in time so that you do not miss any deadlines. With a positive admission letter you may also apply for residence permit. Please inform yourself at the Austrian consulate/embassy in your country which other requirements you will need. As visa processing might take some time, make sure you apply for your residence permit as soon as possible. Once you have successfully passed all obstacles – like organising your visa and/or successfully passing your entrance exam – it’s time to finish your admission by presenting yourself at the Admission Office in person. You will get all information about this step by e-mail with your admission letter. Finally, having one foot in the door of the university, you need to pay the respective tuition/students’ union fee to get in your second foot as well. This can be done directly when you complete your admission personally or afterwards by other means of payment. It may seem, now that you have gone through all the quirks of gaining admission, the challenge is over. Well, not quite. Being a student, you will have to plan your semester. Have a look at the web page of your degree programme (which you already know, because it helped you choose your programme) and check out which courses you need to pass. Gather information about the registration deadlines and register for courses. 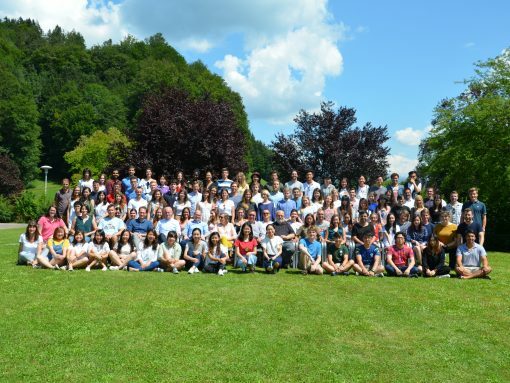 After having made your way through the first semester you may at last call yourself an expert in starting a master’s programme at the University of Vienna. I hope this blog post helps you with your application. If you still have questions contact my team here. Barbara Hamp studied Theatre, Film and Media Studies and Gender Studies at the University of Vienna. She has been working at the Teaching Affairs and Student Services since 2011 and is responsible for providing information about and advertising the University’s range of degree programmes.